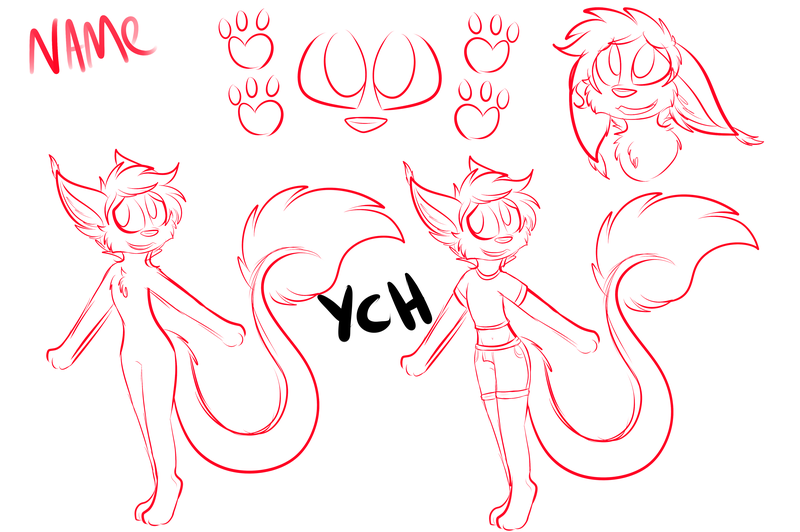 I'll snag this if it ain't already taken on FA! it's for any character of ours, correct? not just that species? thank ye! just note me the paypal email! 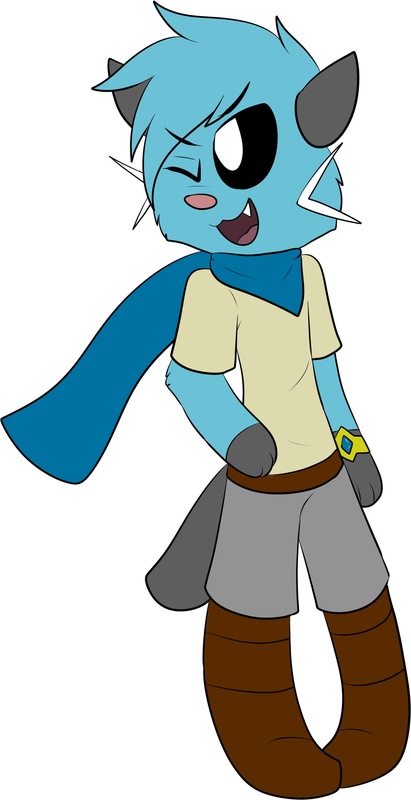 remember that Dewott you drew for me years back? https://i.imgur.com/QpU6iSg.jpg this one. would you mind doing a refsheet for him with a few minor changes to the initial design? hazel eyes, return the fur-skirt and shells (under shirt, over pants), but make it a bit shorter/more mussed up (much like how his hair is a bit messy), and give a slight gap between the boots and his shorts. ...that isn't too much to ask, is it? while I only have the single ref, I did snag a couple Dewotts from a google image search to get a better idea of things.